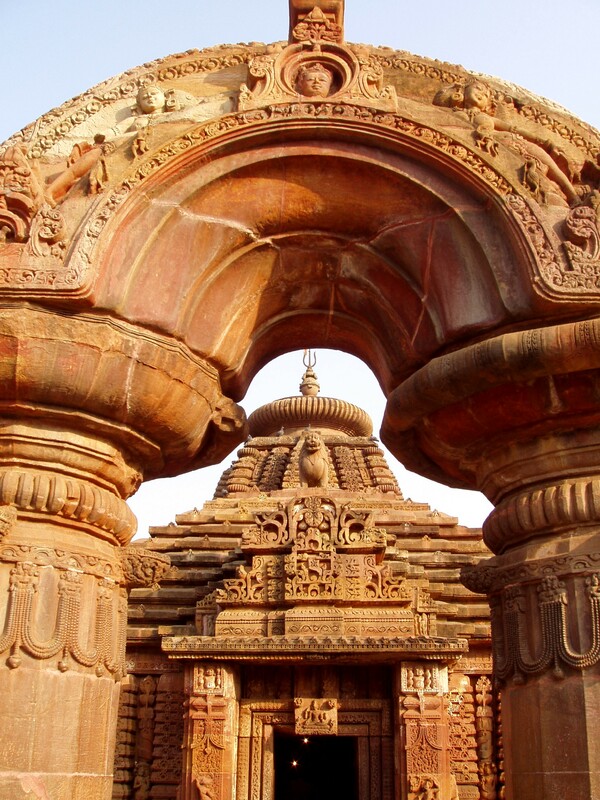 Best Time To Visit Bhubaneswar : Plan Right Enjoy Maximum! I have always believed travelling to be the medicine for any sort of distress or ailment. When travelling to a desired location a person tends to rediscover himself. Many times journeys have brought in me great happiness and good qualities. The interest in photography in me was the outcome of all the adventure travel trips I used to arrange from time. I have always remembered and considered my visit to Bhubaneswar as the best and most enthralling journey’s undertaken by me. Mountaineering and trekking have always been the starters for me when it comes to planning the meal of my vacation. Without these two factors my adventure travel never commences. 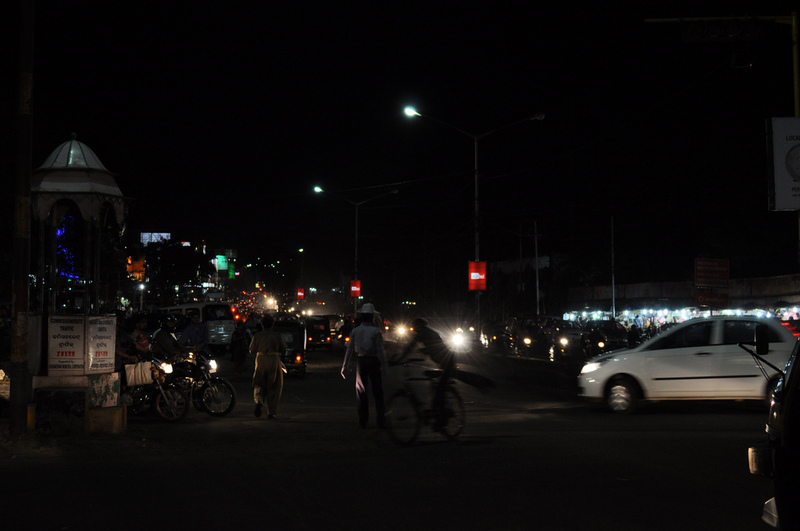 Bhubaneswar according to me is the perfect place to communicate with natural grace. This place boasts of unimaginable grace and extremely amazing display of flora and fauna. There wasn’t a minute when I was without my camera. With regard to my experience the best time to visit this place would be depending on how a person’s mind set is. For people who want to get drenched in rain enjoy the showers of universe and experience the smell of fresh lands with greenery, I would recommend to visit this place between July and September. I had a few rough experiences doing mountain cycling in the rain. I would always prefer the spring season between March and May to visit this city when nature is at its peak of creating brilliance. Further I noticed the delicacies served in the hotels here depend on the weather. Believe me all of it is delicious if I was the master of my social responsibilities I would take a year off and spend it in this beautiful place. Despite spending a considerably long vacation in this province there wasn’t a big hole in my wallet. All the services offered fall well within the budget of how we plan. There have also been cheap train tickets that can be booked to reach this place. I couldn’t have asked for more after coming here! Travel Plans For Bhubaneswar With Friends : Get Set And Go! What is life if it doesn’t come with a dosage of excitement and thrill! My craze for travel and expedition has created a unique place for itself in my life. This has generated an entirely new human being who lies within the mask of an upcoming Environmental Engineer. With a mind set to pursue laurels abroad I planned a trip to Bhubaneswar with my friends to explore the boutique of Indian mainland. Being guys in the energetic mid twenties there was nothing that could ruin our plans be it the weather or husky conveyance, we were all set to ride on our dreams. Stationed at the Uttar Pradesh we had indulged in trekking and mountaineering expeditions to several places in the northern region of India. To seek change I planned this trip to discover eastern India. Orissa the land of amazing cultural heritage and tradition had caught my fascination and it wasn’t long I was on route to quench my thirst. We had properly planned our trip and were able to fetch best deals on accommodation and sightseeing services offered. The train journey gave me ample memories to carry along, my passion in photography kept me hugging my camera all through the journey for the glimpses offered during the journey were indeed a treat to one’s eyes. There were just three main agenda’s we guys had. Every day we would start around with nature’s explicit exploration. This was indeed amazing for the city on its outskirts has several hills and trekking was something that caught up my fascination. Cycling on the mountains has always been my dream and I finally got a chance to do the same on this journey. Following the tiring tasks we would retire into a camp near the mountains and dictate terms of solace with nature. When right time arrived we guys would just wait to pounce over the ravishing and relishing culinary delicacies which were famous nationwide. From my experience of travel to different places I felt this was one of the most special and undoubtedly the best adventure expedition I ever experienced!